Food businesses are always here to stay. The biggest ones started out very small and slowly worked their way up. 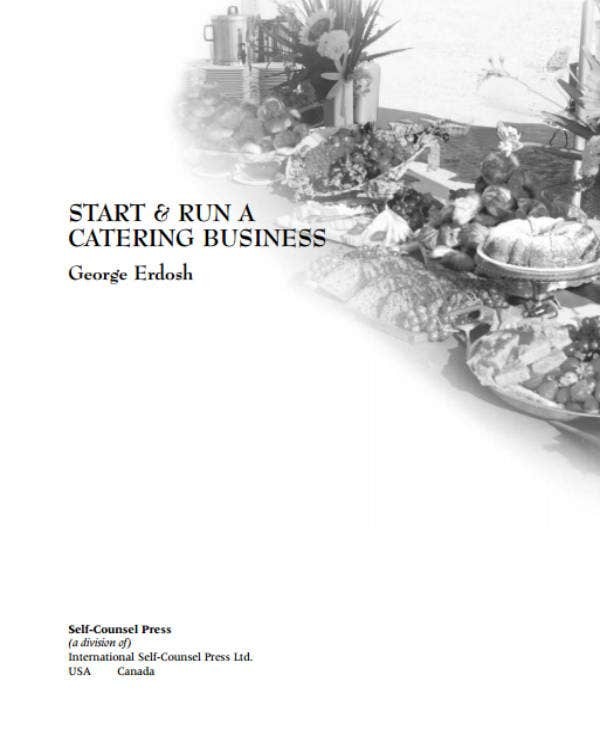 One of the most common types of food business that are usually seen in events is the catering business. It offers a wide selection of food to its customers and serve them at their tables. 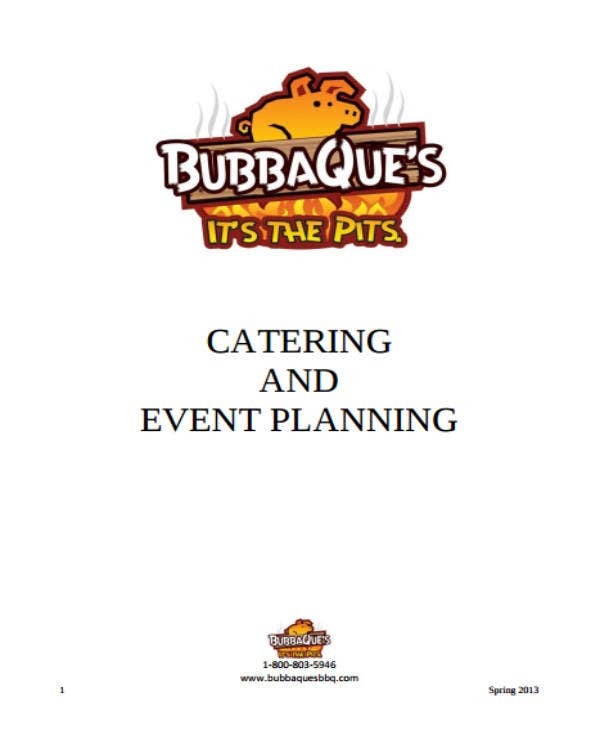 Catering is becoming a lucrative business these days, and anyone who wants to go into it must have a comprehensive business plan. It guides the business owner on what to do with his business. 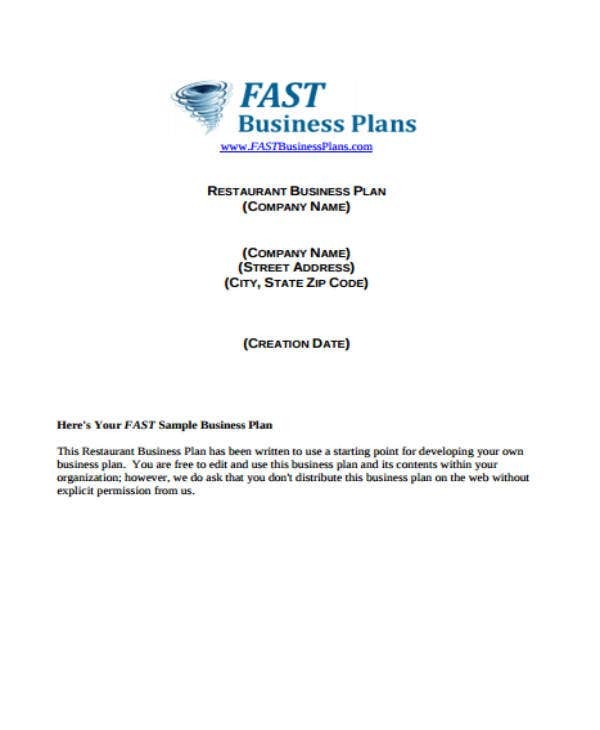 You may also see Free Plan Templates. Starting a food business will make you less focused on building the business itself due to so many interference. 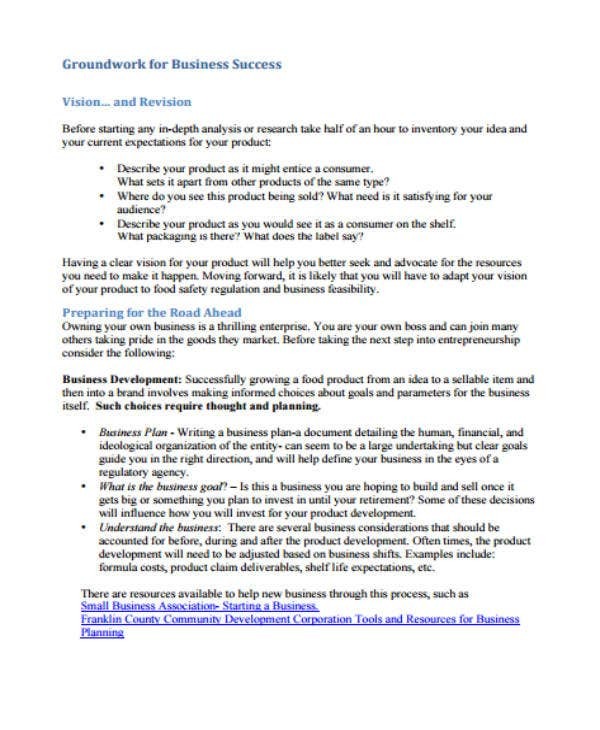 Writing a business plan can help you get lesser stress and have a clear guide on how to start the business. 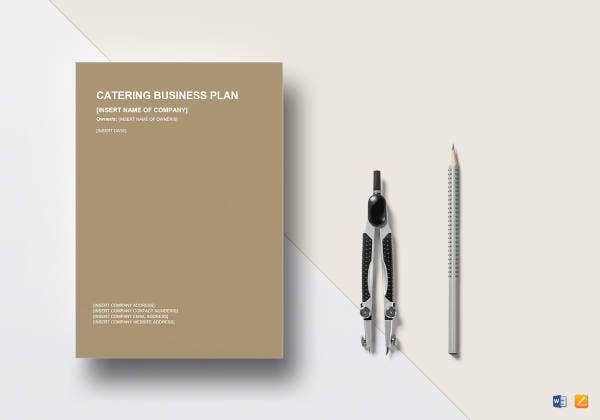 Here’s what to write in your small catering business plan: You may also see Catering Company Business Plan Templates. 2. Determine the amount of space and budget. 6. Make the marketing strategies. 2. Prepare the working space. 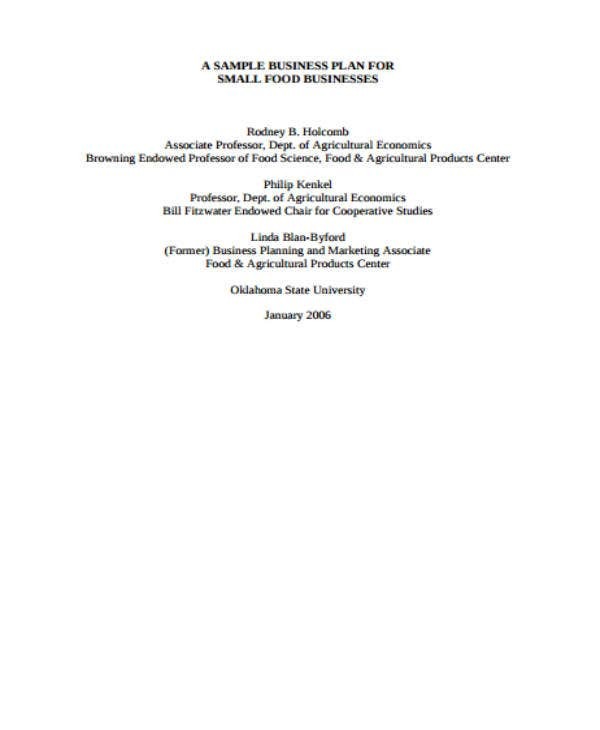 The inventory samples include the ingredients of the food and the equipment that you need for the catering business. What you buy will depend on the budget that you have. Make a list of the things that you need to buy such as bowls, saucers, pans, oven, refrigerator and the ingredients of your cuisine. 5. Determine the target market. Your business should have a target market. Find one where you can excel in or have been typically overlooked by your competitors. Do a research of what your competitors offer. You need to offer something unique and brand new to the customers. You can also include promo offers for your opening. Your menu should also be based on what your target market wants. 6. Establish a good relationship with vendors. 7. Make a comprehensive marketing strategy. A business survives with ample amount of marketing. Create a marketing strategy for your business that can fit for print ad and social media. Aim for television and radio marketing when you have made enough money to pay for the airtime and content creation. Create engaging content and promote it in your social media channel. Print brochures and flyers that you can hand out in trade events. Grab every chance you get to market your business so people would be aware about it. Second is the love for interacting with people. Caterers don’t have an anti-social attitude. They go out of the way to look for clients and interact with them to close the deal. They represent not just themselves but the whole business. They contact the supplier and answer customer inquiry as well. 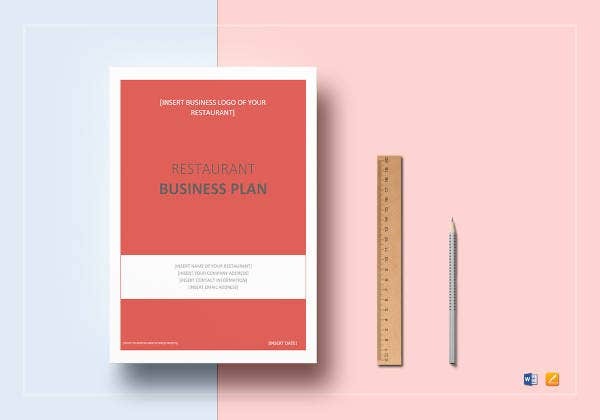 Even if it is a small catering business, it still needs to be carefully planned and thought of. Food business never run out of style. You just need to be a little creative and wise in managing your own kind of business. 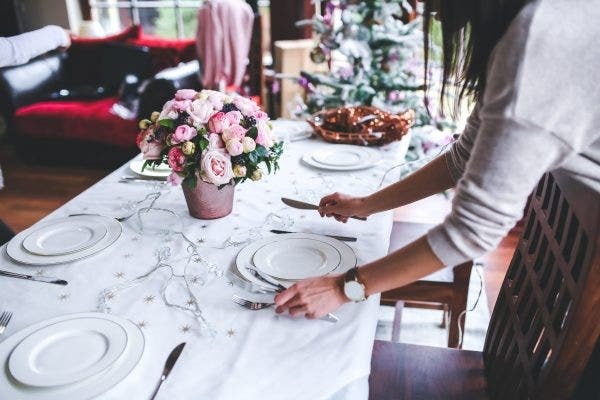 Running a catering business may not be easy, but the fulfillment that you get when you see customers getting satisfied with your service is beyond measure. It is more than just food. It involves time, effort and passion for making good food. 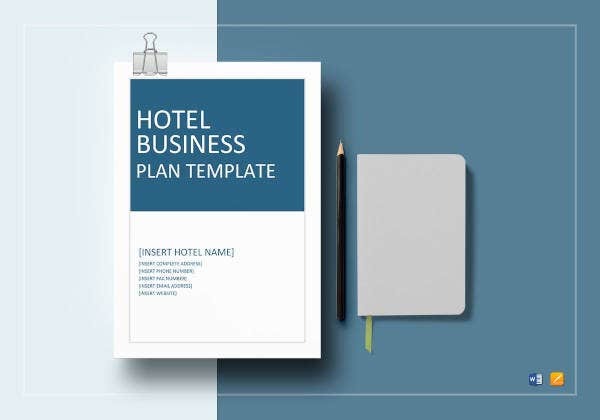 You may also see Sample Business Plan Templates.